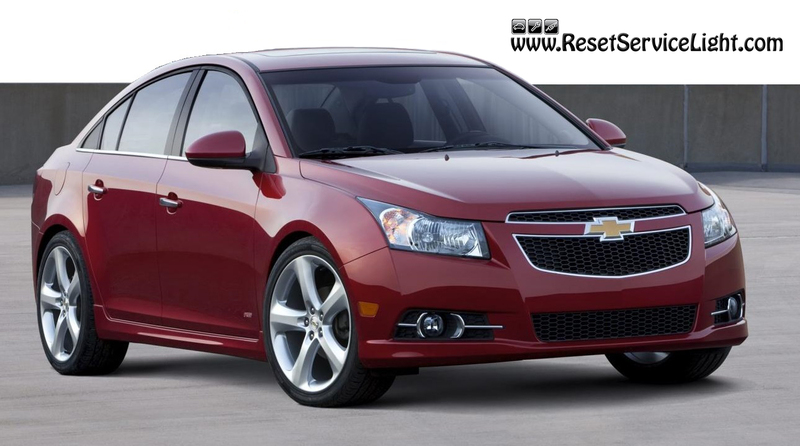 Do it yourself, change the air filter on your Chevrolet Cruze manufactured in the years 2008, 2009, 2010, 2011, 2012, 2013, 2014 and 2005. This particular replacement will require a Phillips screwdriver and if you follow the steps below you will probably not need more than 10 minutes. 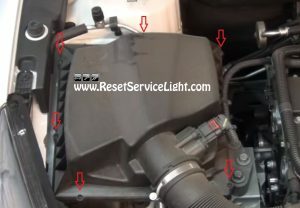 In the beginning, open the hood of your car and look for the air filter box, which is located near the headlight on the passenger’s side. This plastic box holds the air filter. You will have to remove six screws that hold the cover of the box, all marked with red arrows in the image below, using a Phillips screwdriver. After you take out all of them, you will be able to lift up the cover of the air filter box. This will give you access to the filter, as shown in the next picture. 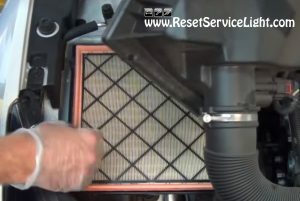 At this point you can basically replace the old air filter, but only after you make sure the replacement looks the same. You should compare the old filter with the new one, just to be sure. To finish the repair, just reverse the steps presented above. 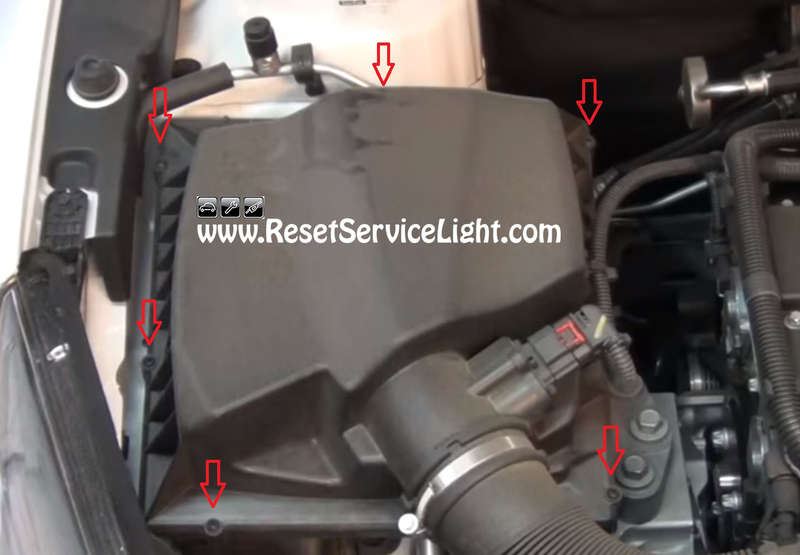 Place the cover of the air box back on the compartment and fasten its screws. 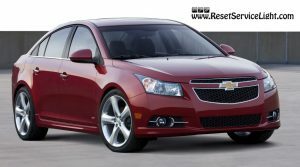 That is all you need to do, in order to change the air filter on your Chevrolet Cruze manufactured between 2008 and 2015.